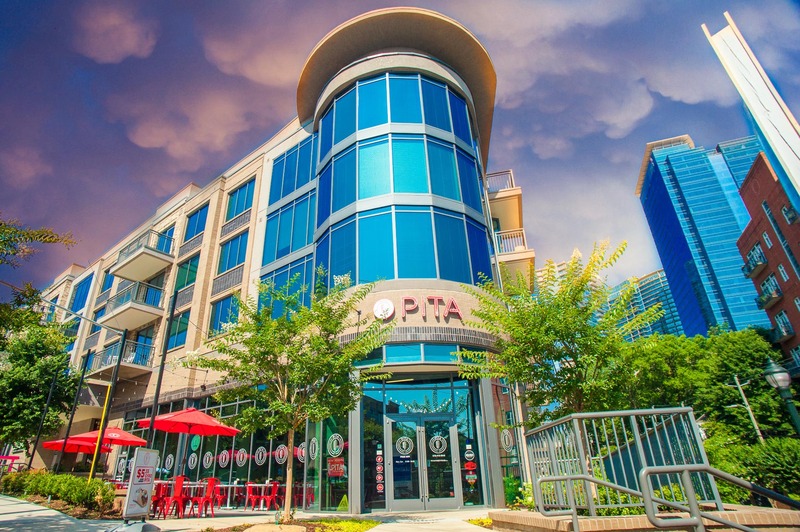 Pita – Mediterranean Street Food – Pita is a fast-casual environment restaurant that offers delicious Mediterranean food for all friends and family to enjoy. 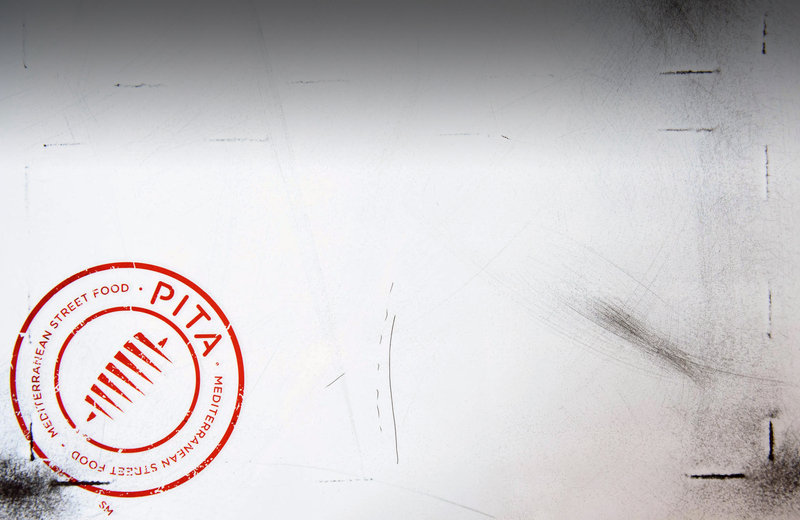 Pita is the exceptional destination for fresh, delicious, and authentic Mediterranean. 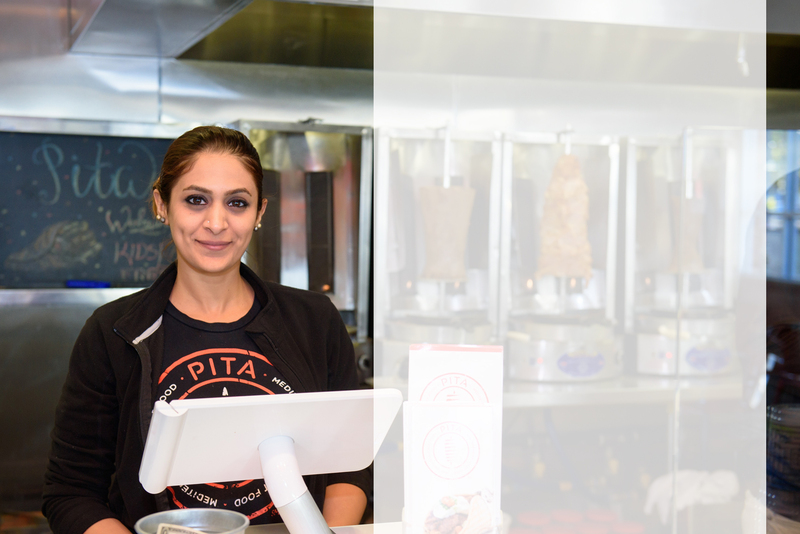 We share our passion in our cuisines, and our care in service for others, with every Pita served. 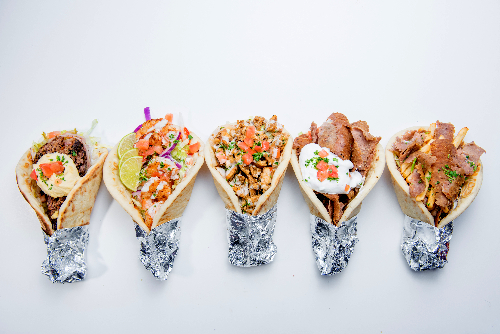 We believe in offering good food at an affordable price, quick service pace, and topping it off with a smile for every customer. 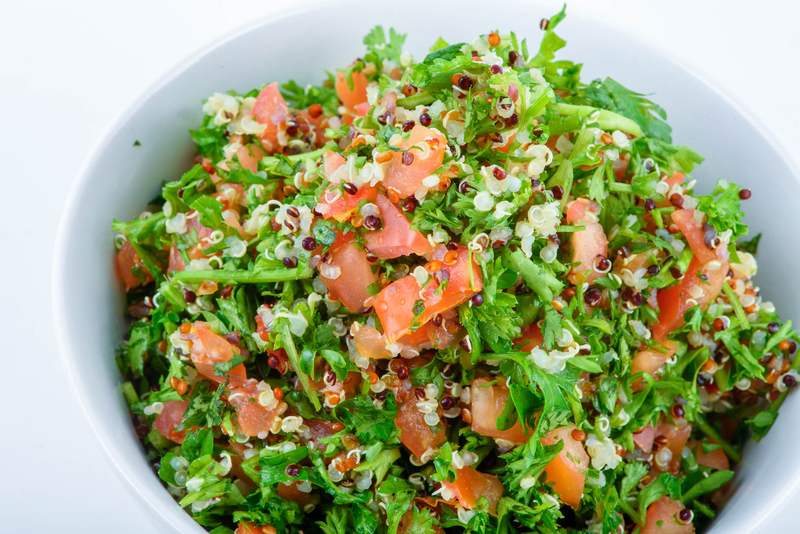 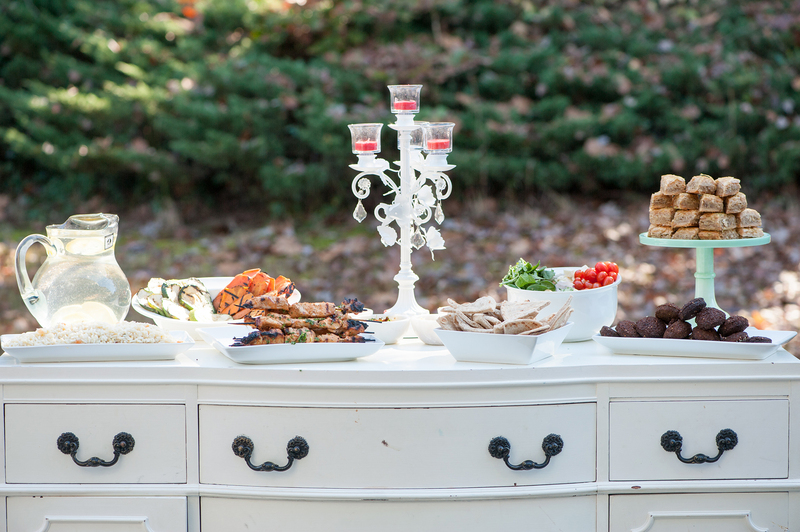 Let your senses indulge on the flavorful variety of foods we offer. 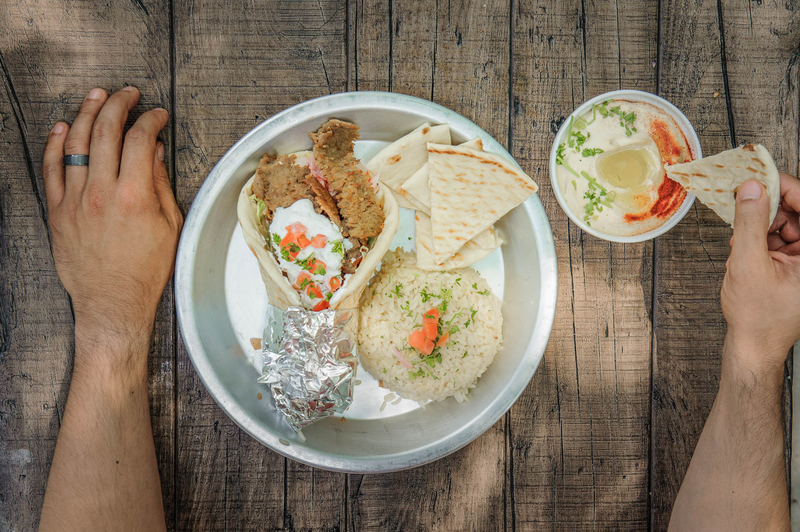 Daily Handmade falafels, salads, hummus, and freshly prepared sauces are all served as a compliment to the ever so delightful shawarma and gyro sandwiches.